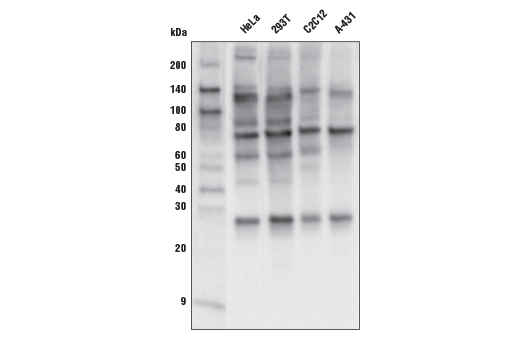 MultiMab™ rabbit monoclonal mix antibodies are prepared by combining individual rabbit monoclonal clones in optimized ratios for the approved applications. 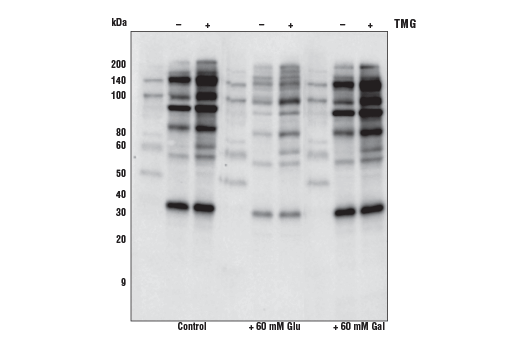 Each antibody in the mix is carefully selected based on motif recognition and performance in multiple assays. Each mix is engineered to yield the broadest possible coverage of the modification being studied while ensuring a high degree of specificity for the modification or motif.